Leann joined Demand Local in April 2017 as a Campaign Manager on the Media Operations Team. 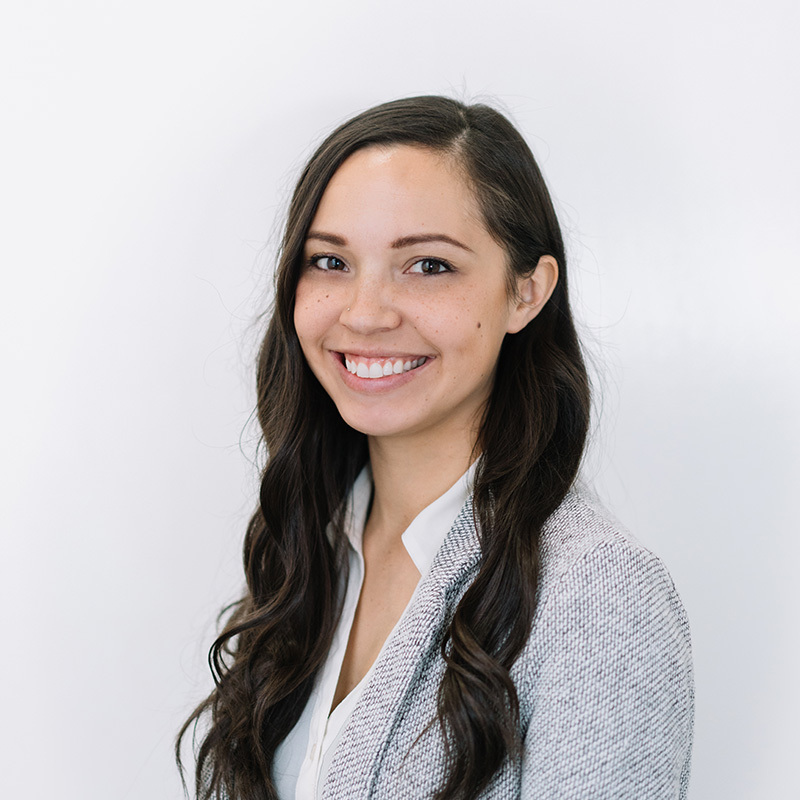 Prior to joining Demand Local, Leann was the Senior AdOps Analyst for the Rentals Team at Zillow, Inc. in Seattle, WA. She helped launch Rental’s first display ad product and managed advertising campaigns on the publisher side. Before getting into AdOps, Leann worked in the nonprofit sector managing a program that helped individuals with disabilities be more independent. Leann is from Seattle, WA and has her Bachelors in Political Science from Seattle Pacific University. In her free time, she enjoys exploring the Bay Area, playing volleyball, and taking out her 2 dogs.